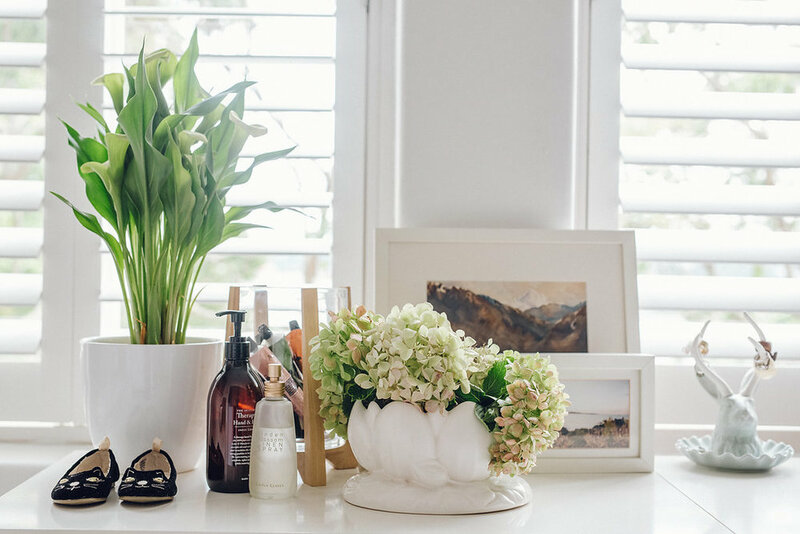 At home with Kathryn Wilson. Shoes maketh the woman, well that’s always been my mantra. And, it also happens to be the philosophy of New Zealand shoe designer Kathryn Wilson. 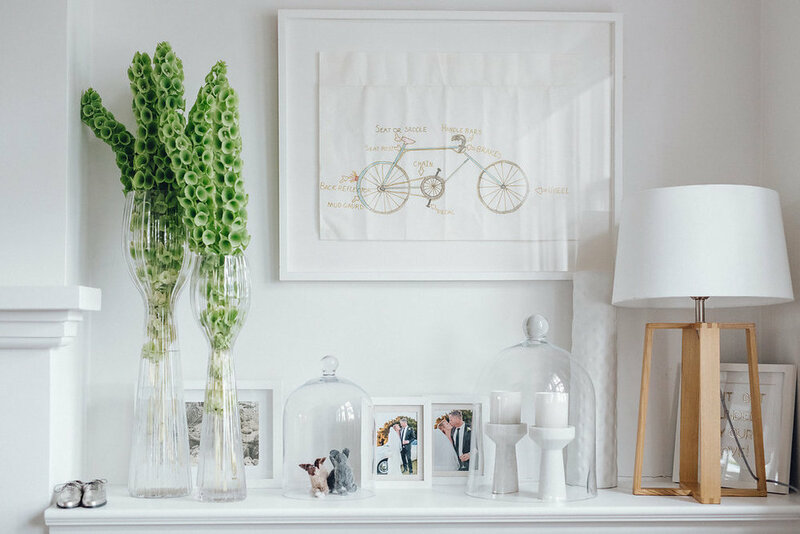 Trudi Brewer stepped into her world, to meet the love of her life - daughter Lola, (who at almost two already has her mums love for shoes) along with some of her most treasured possessions. When Kathryn Wilson kicked into her career as a shoe designer just under two decades ago, she never dreamed her passion would become the successful brand it is today. Her eponymous shoe range, along with diffusion lines, Miss Wilson and Baby Wilson (daughter Lola may have had something to do with the kids range) is worn by women from all walks of life. Today, Wilson is, without any doubt, one of this country's most successful accessory designers. 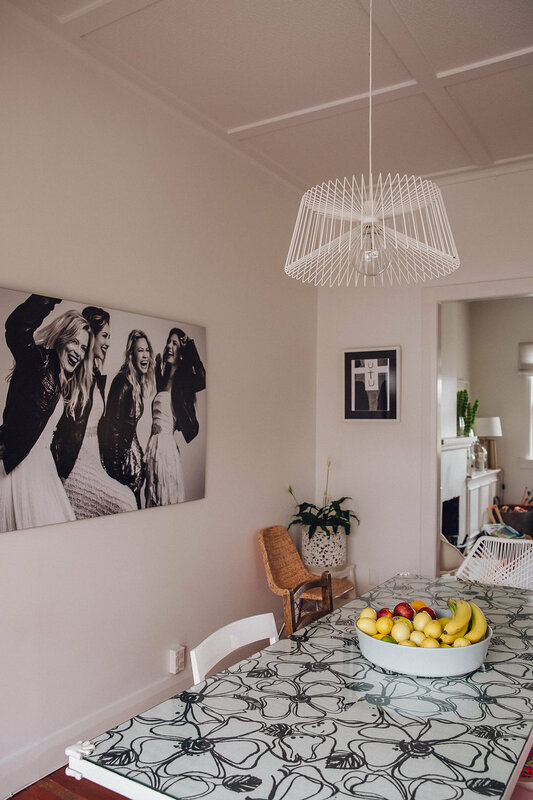 Beauty EQ visited her Auckland home to discover what inspires her day to day. What do you love most about being a shoe designer? Being able to create a unique product that genuinely makes people happy - including myself. 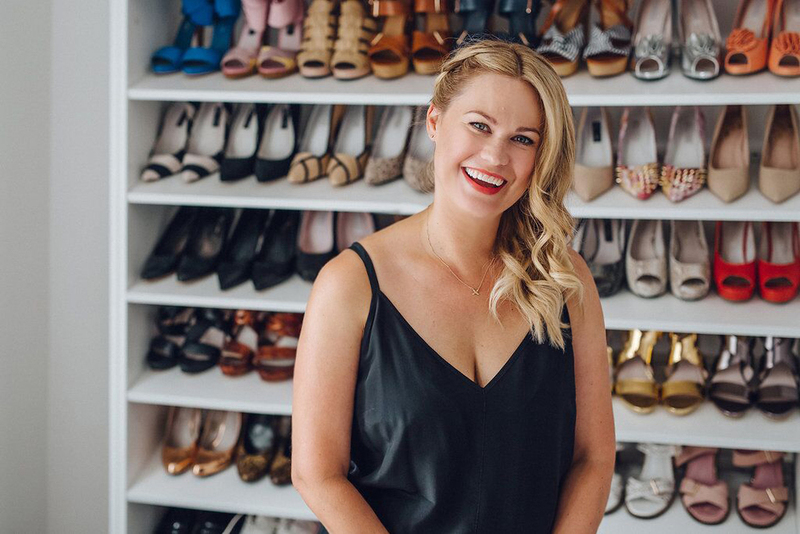 I have a shoe wall in my bedroom that holds 80 pairs of heels… many of these are rotated each season, so often friends and family with the same size foot are in luck. The shoes I love are often the ones I have had the most fun wearing and the best memories of. I have a classic style when it comes to fashion, so if I had to choose my favourites, it would be a ballet flat or a colourful stacked heel that is comfortable to dance in all night. What shoe trends should we look out for this autumn? Metallic leathers, gold metal hardware, wool felt applique and a bespoke watercolour print, which we have used across four of our casual styles in the autumn Kathryn Wilson collection. As far as heel and shoe shape go, the classic point-toe silhouette features and platform sneakers or loafers are on trend. Travel, friends, music, film, music videos. I tend to design selfishly and create what I want to wear next season. What is the one thing that is not negotiable when it comes to creating a new range? What accessory advice do you find yourself sharing? Go for a colourful option and have fun with your shoes - you can often get away with wearing something more daring and directional as an accessory rather than in the garments. How to you stay balanced and happy? I surround myself with great friends and remember to laugh - and get enough sleep! Do you follow a beauty routine? I use MURAD skincare and swear by their products. I have very sensitive skin, so it’s a range I trust through the seasons, as my skin changes, it has an SPF30 in the day cream, which is perfect for me all year around. I use Davines hair care to keep my hair hydrated and I have an Olaplex treatment each week to strengthen and recondition the ends of my hair. A monthly facial at Caci Clinic to exfoliate and hydrate my skin and a weekly blow-dry at D&M Hair Design in Ponsonby. Calm and sunny, it's a quiet haven in a busy world. My two Cornish Rex cats. Mr Bigglesworth and Sargeant Pepper (he's pictured above). Some of my friends, who will remain nameless, find them a little ugly - but I think they're beautiful. What advice would you give other busy working mothers? Sleep anytime you can. And accept help from others. Also to make time for yourself and your friends, (Wilson's best friends pictured above) so you can unwind and laugh off all your worries. Hair: Danny Pato from D&M hair design. Makeup: Sarah Zlatarevic for M.A.C Cosmetics.